In addition to this example of healthcare branding, we have already provided advertising and literature support for IBA Dosimetry. IBA is the leading provider of radiotherapy machines and associated system and data management solutions. Part of the aftermarket owners’ Care Program is the recently launched ION (IBA Owners Network). We provided healthcare branding for this international community and network of like-minded healthcare professionals that form a valuable client stakeholder group and asset. 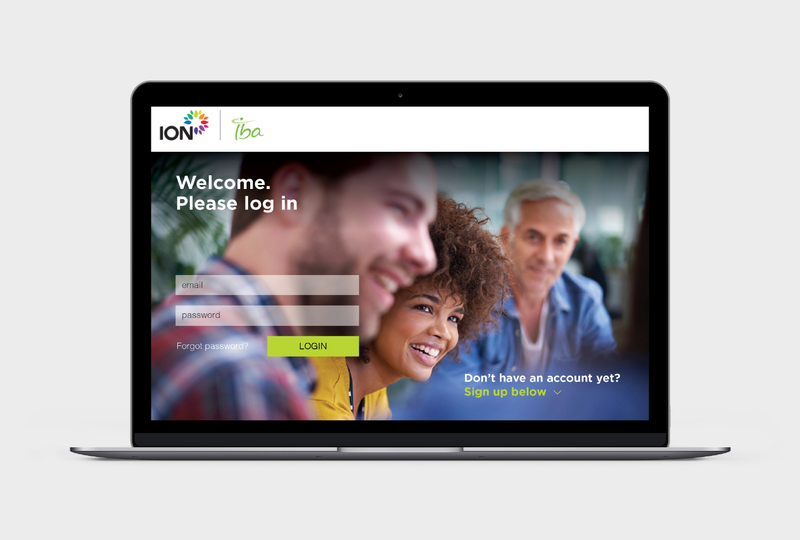 The ION initiative includes a signed-in website enabling ‘owner/members’ to share experiences and exchange best practice information and updates. There is a social side to ION too and a vibrant worldwide programme of engaging events. It is important that ION sits a little apart from the core IBA brand and adds a feeling of independence and impartiality into the mix. Our client IBA approached us to develop an identity that would have strong standout amongst contemporary pastel palettes prevalent in healthcare branding for ION. The preferred design, which is genre challenging within healthcare branding, features a flower corolla of differentiated petals and provides a botanical link to the existing tree motif used within their Care Program. The ION brand injects a spectrum of colour to reflect the diversity, vibrancy and energy of the community and scheme. 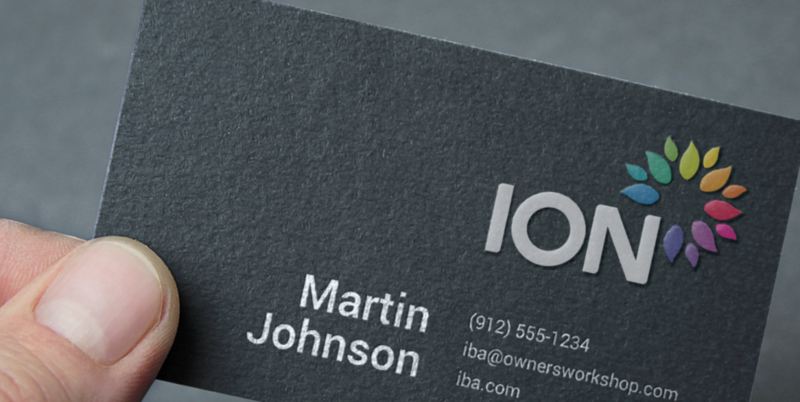 Of course, branding is just the start for ION. Further assets are very likely to follow development. The initiative was launched at a major trade fair with colourful T-shirts and the advertising concepts above were provided to showcase a possible direction for development populated with a diverse community. To view our Healthcare Portfolio including further examples of healthcare branding click here.